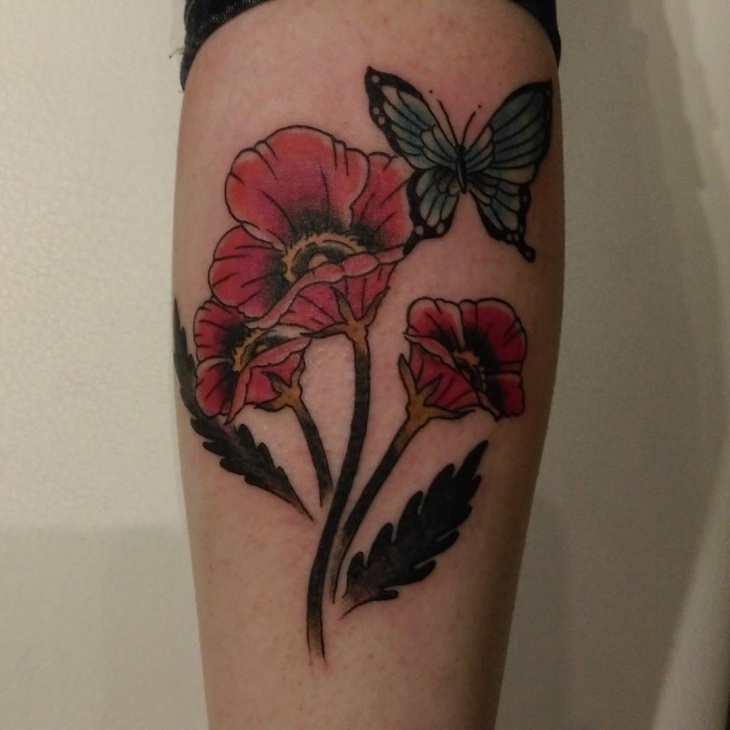 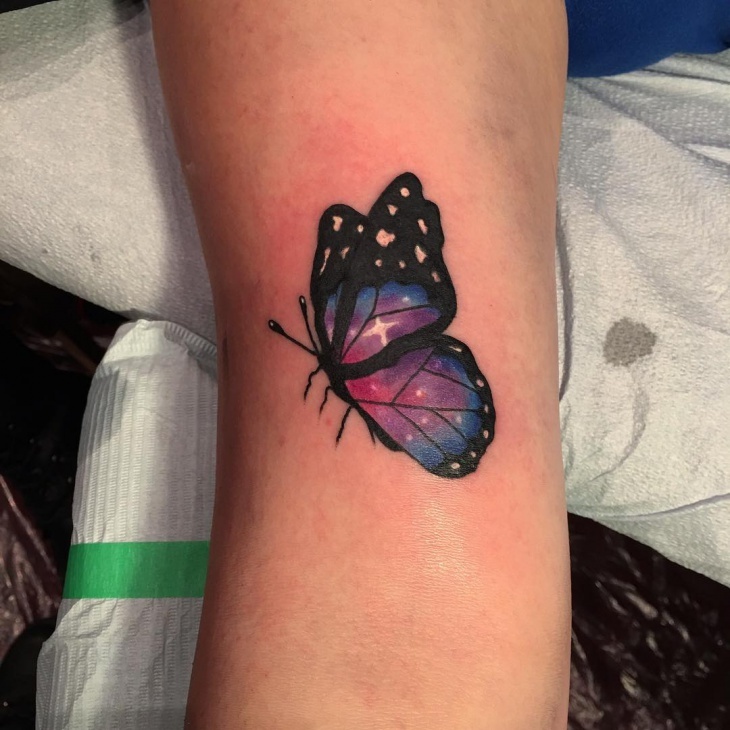 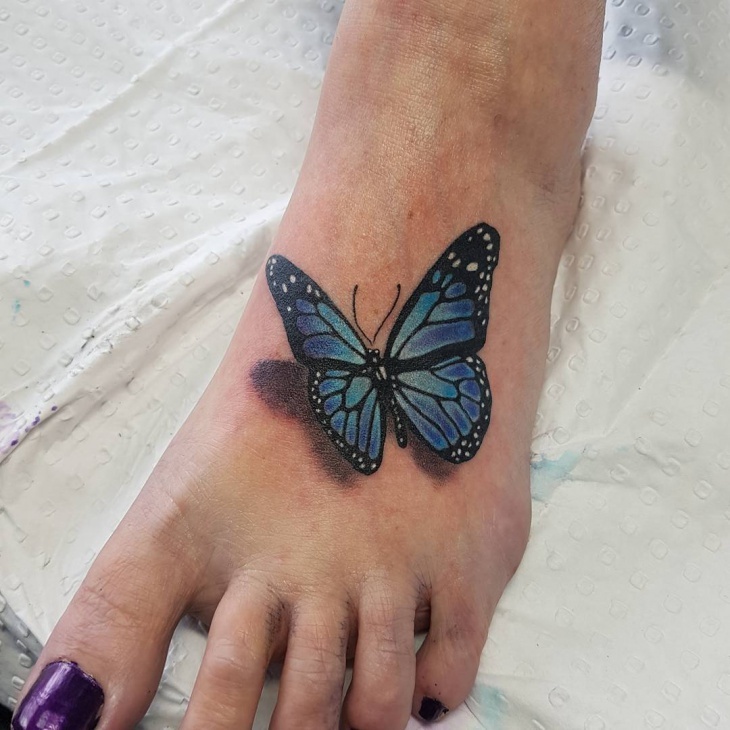 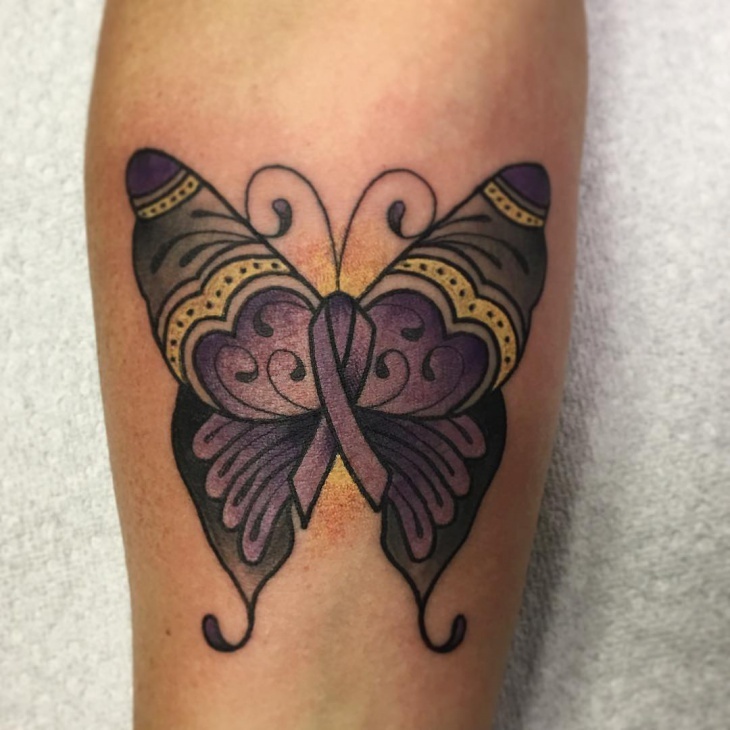 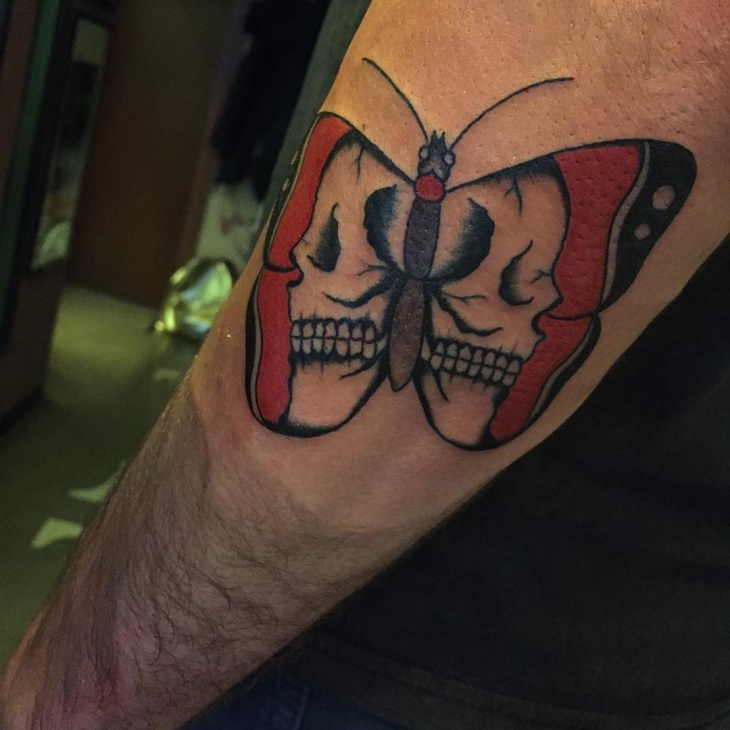 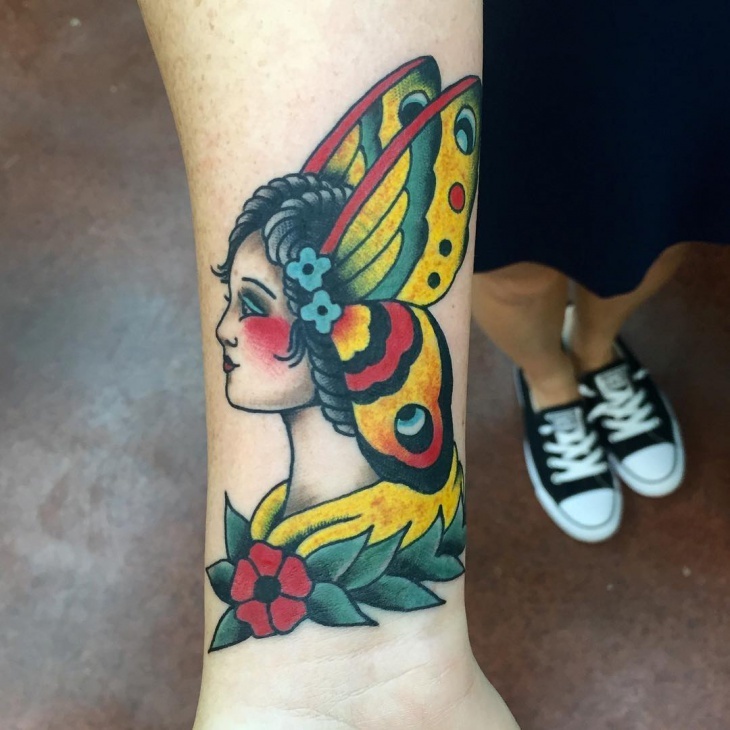 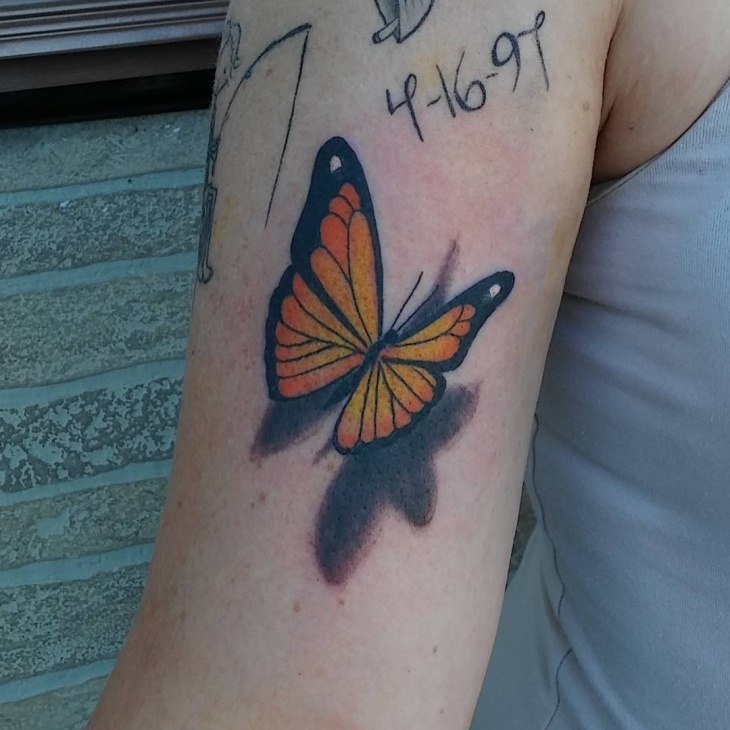 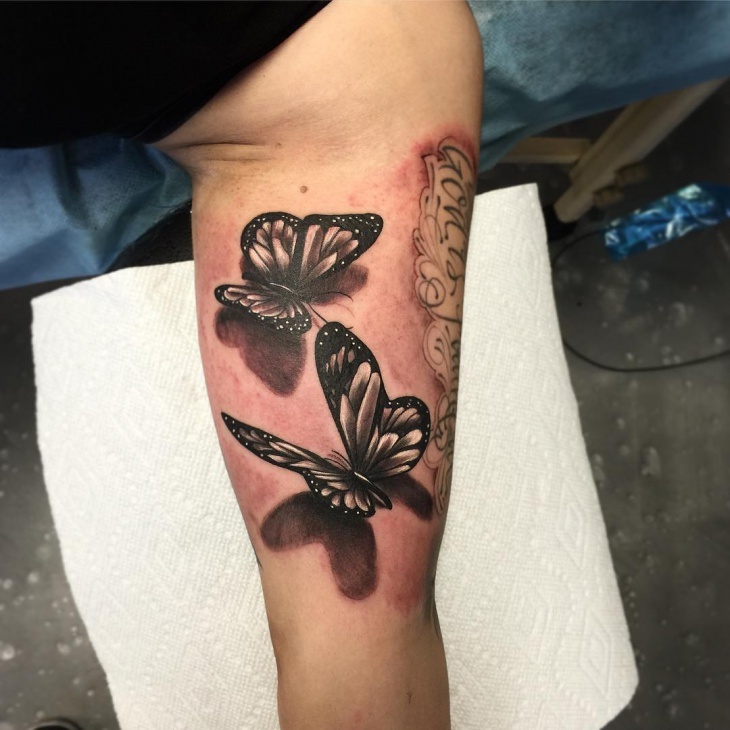 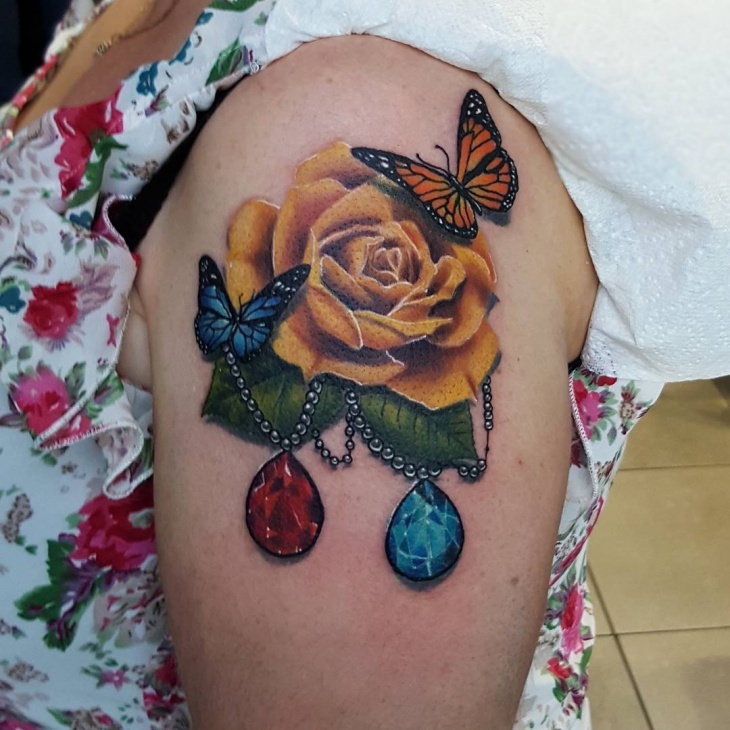 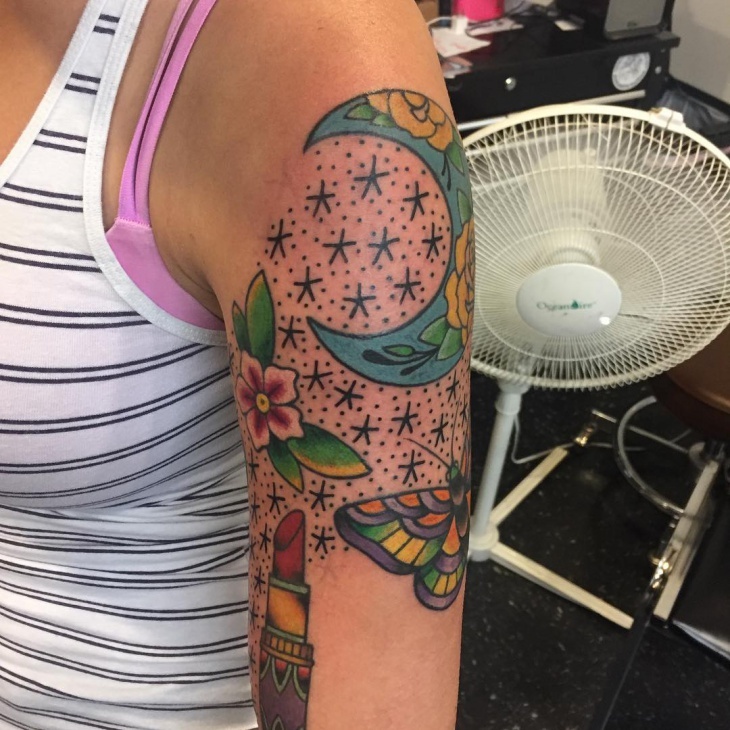 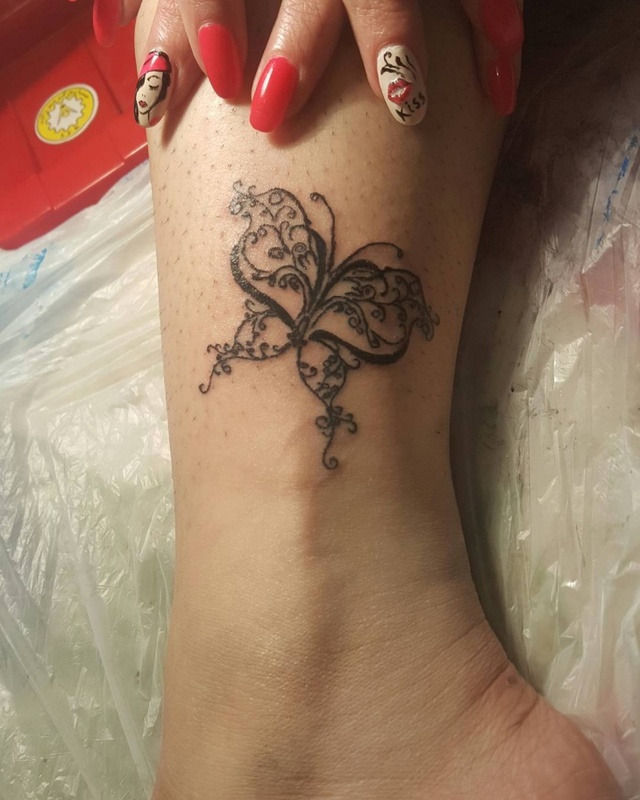 Butterfly tattoo designs are feminine and mostly done is girlish designs, usually in a wide array of girlish colors such as pink, orange, red, and yellow. 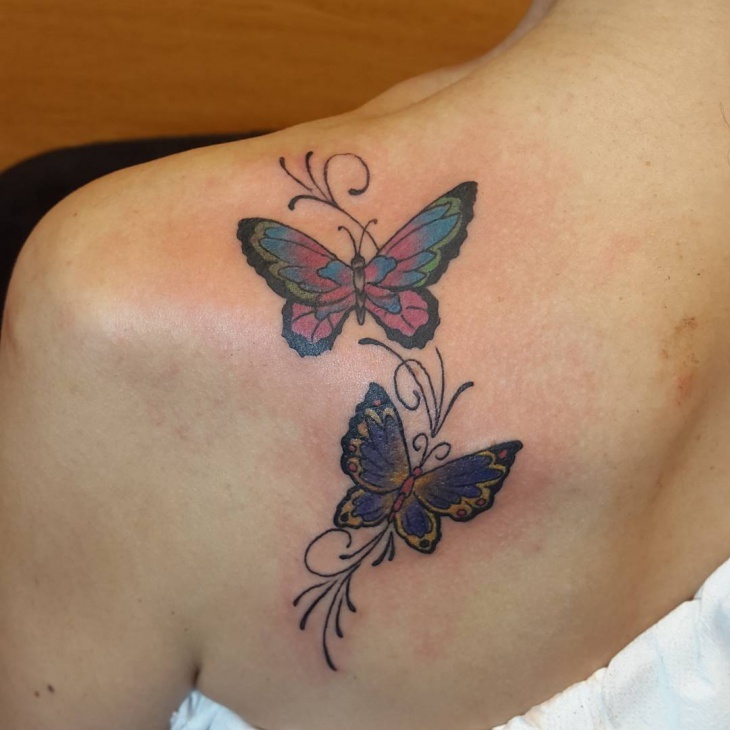 Many add other design elements like starts, bows, hearts, and angels to accompany their butterfly tattoo. 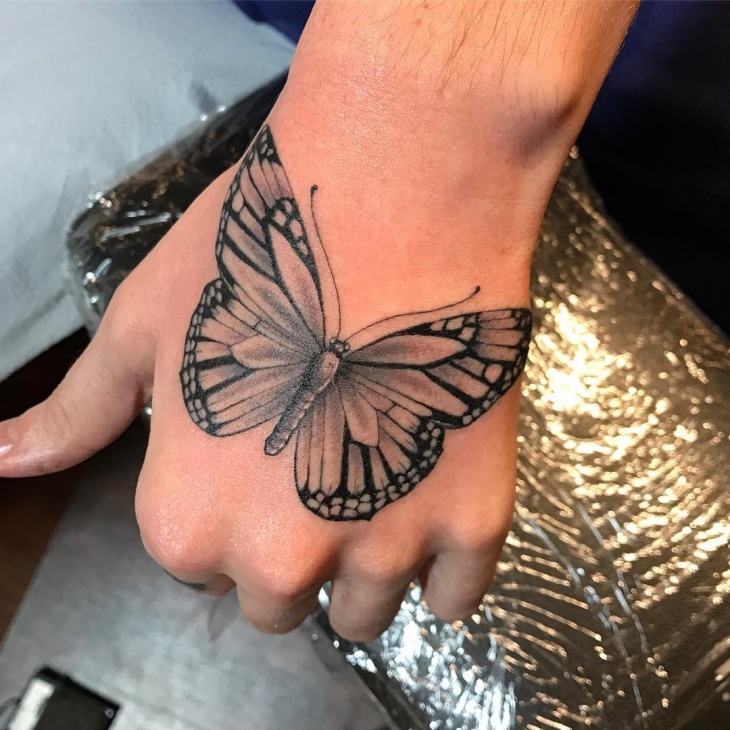 Though a solitary butterfly looks exquisite on its own, a pair represents the love and togetherness of a couple or friends. 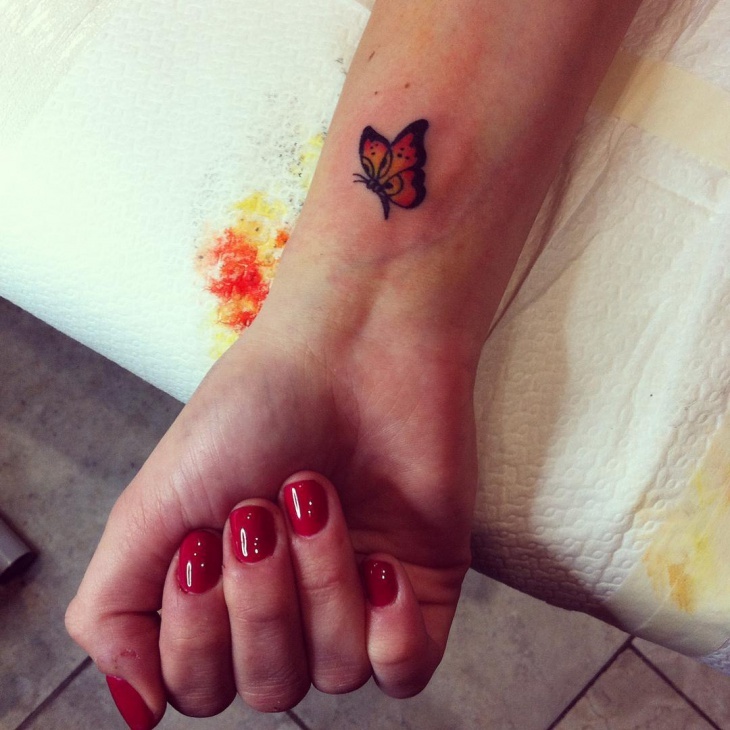 This is a popular choice for those who want to leave an immortal impression of their feelings for each other. 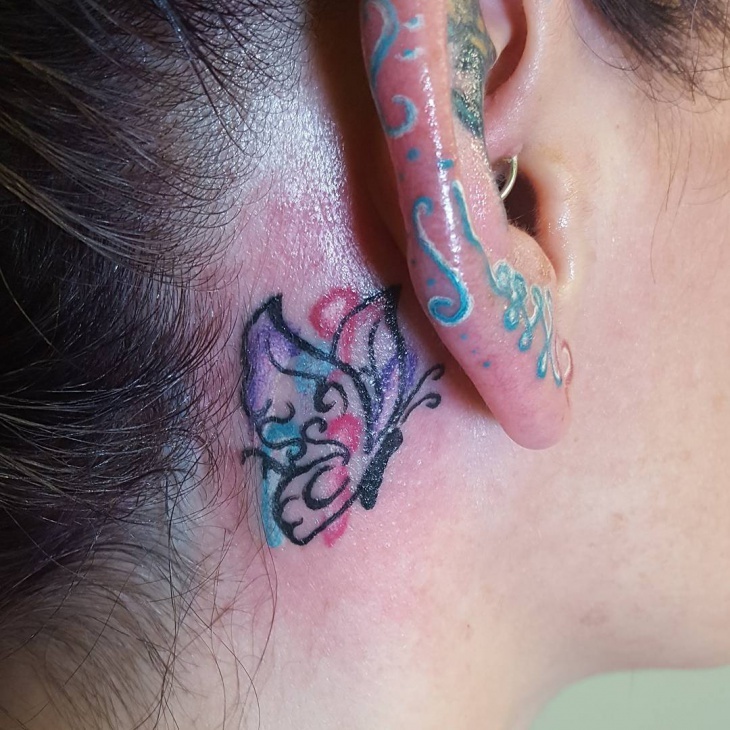 One of the latest trends in butter tattoo designs is the 3D version. 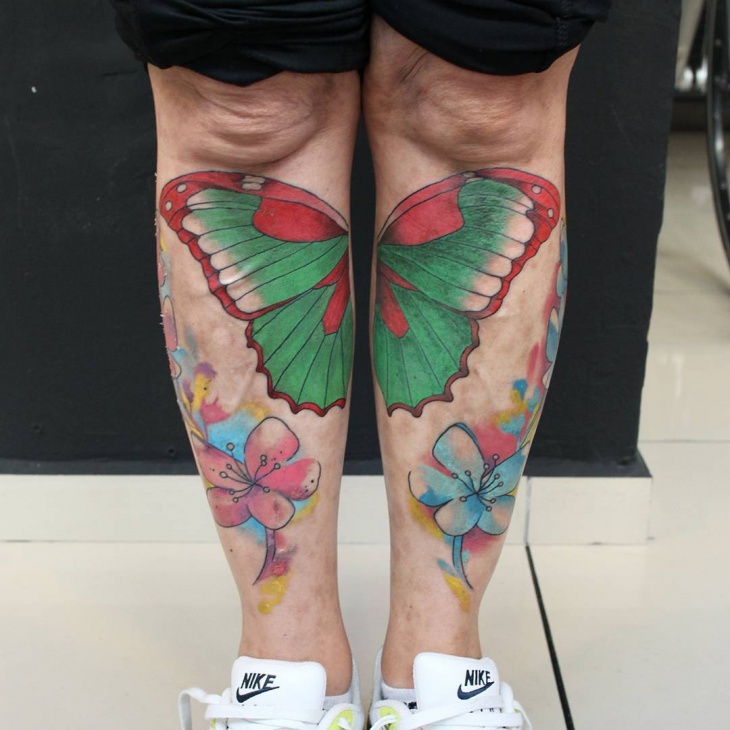 The butterfly appears to have a “lifted” look as if the object was placed on the skin of the bearer. 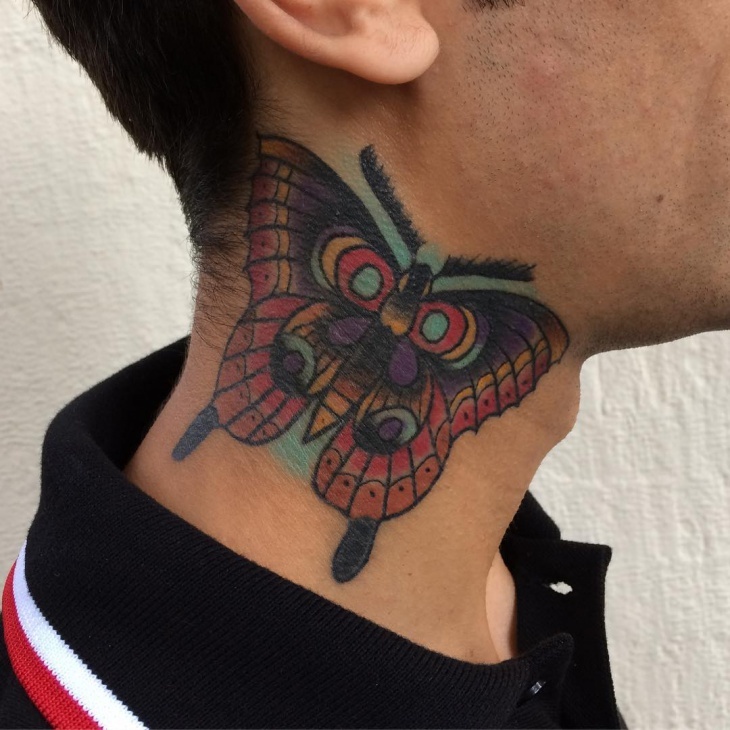 This realistic tattoo is also a favorite among men as it gives a visual treat. 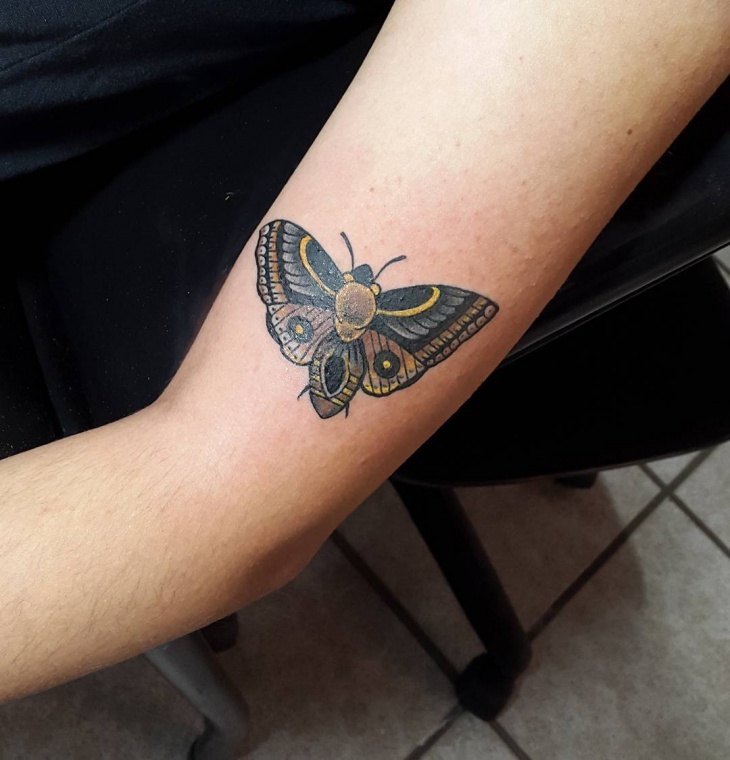 Tribal Butterfly tattoo designs are usually featured in blue color to give it an impressive look. 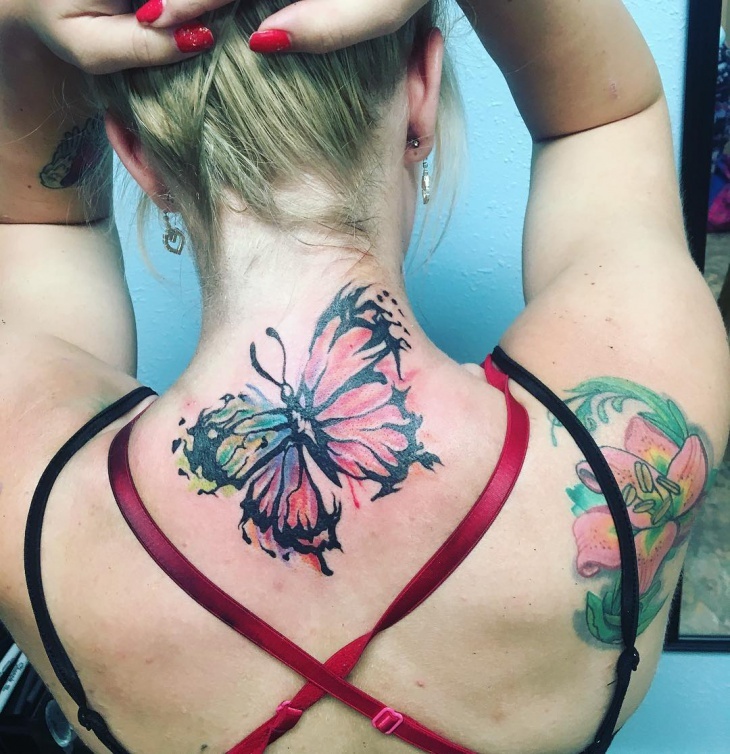 The tribal designs are featured in a butterfly tattoo is a colored butterfly with black swirls as part of the tribal design. 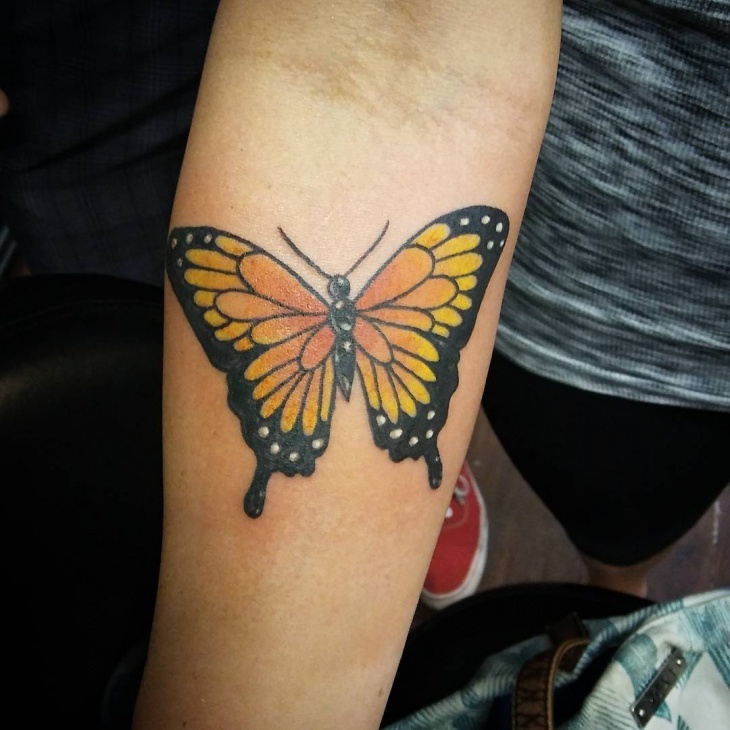 There are some other popular designs for butterfly tattoos, which include butterflies featured with flowers or water cascades to give significant meaning. 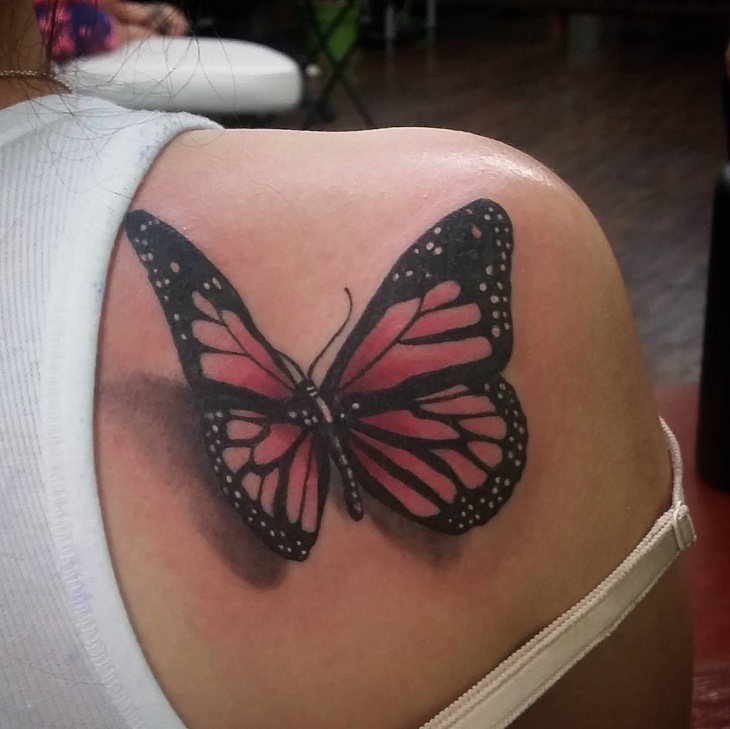 Sometimes a butterfly tattoo features a moving effect as the design is moved upward and the smallest is seen on the top.